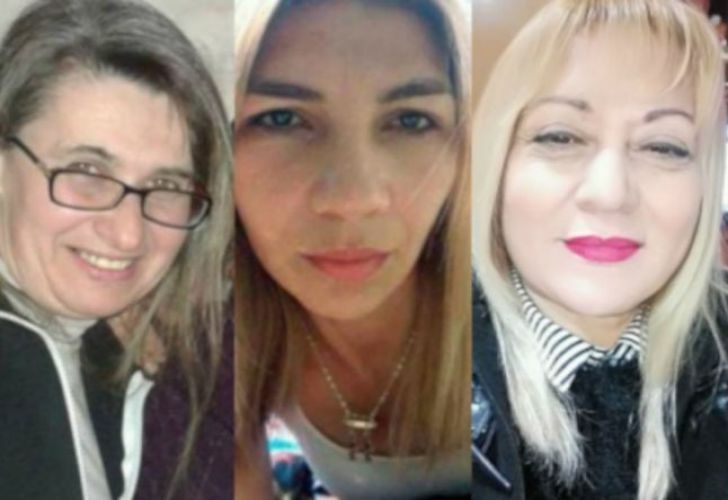 Buenos Aires Provincial Prosecutor General’s Office reveals 100,000 criminal cases were opened in 2018 into alleged gender-based violence in the province. This represented 13.3% of all legal cases last year. Among the names are Analía, Natalia, Patricia. The places include Buenos Aires, Córdoba, Misiones. Stabbings, dismembering of body parts, and burnings were some of the crimes. These are the details of a disturbing reality. In the first 20 days of March, there were at least 13 femicides – or one femicide every 37 hours. In 84 percent of these cases, the perpetrator was the boyfriend, husband or former partners of the victim. In 42 percent of the cases, the perpetrator committed suicide after he killed his victim. 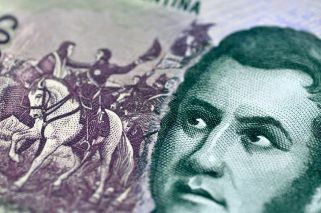 On Friday, the Buenos Aires Provincial Prosecutor General’s Office reported 100,000 criminal cases were opened in 2018 into alleged gender-based violence in the province. This represented 13.3 percent of all legal cases last year. Sadly, the trend seems likely to continue in 2019. This year’s list began with Carmen Luján, shot dead in her house in the Caseros district of Greater Buenos Aires by a friend who was obsessed with her. The list ends – for now – with Diana Castillo, whose boyfriend murdered her in Chaco province, in the country’s north. In between these murders, 11 women were killed – mostly by their current or previous partners. The crimes committed against women in the past 20 days happened in different parts of the country. Fiorella Aghem was murdered in Misiones provinces. Her body was found in the middle of a yerba mate plantation. Police arrested her boyfriend on suspsicion of murder. Chubut province was as far south as the trend reached. There, Andrea Tacumán was murdered. Her boyfriend shot her dead and then confessed to a relative that he had committed the crime. He is currently detained. In Córdoba, Patricia Yameta was another victim. In Mendoza, it was Analía Azzolina. And in Corrient, Perla Araujo lost her life. Vanina Cattáneo was set on fire by her partner. She arrived to the hospital with 50 percent of body suffering from burns. She died on March 4. One day later, in grassland near Lobos in Greater Buenos Aires, Haydee García’s body was found. She had also been set alight. The perpertators remain on the loose. The partner of Liliana González, 37, also remains on the run. González was found by Police, her body dismembered in her home in the Villa 31 shantytown in the Retiro neighbourhood. Irma Rodríguez and Natalia Sandoval were murdered by their partners in the southern of Greater Buenos Aires. Their killers committed suicide afterwards. Rosa González fell from her balcony in Ensenada, in Greater Buenos Aires. Her husband told the courts his wife had taken her own life. That was a life. According to investigators, he faked a suicide. He is now behind bars.